A George Gomez classic! 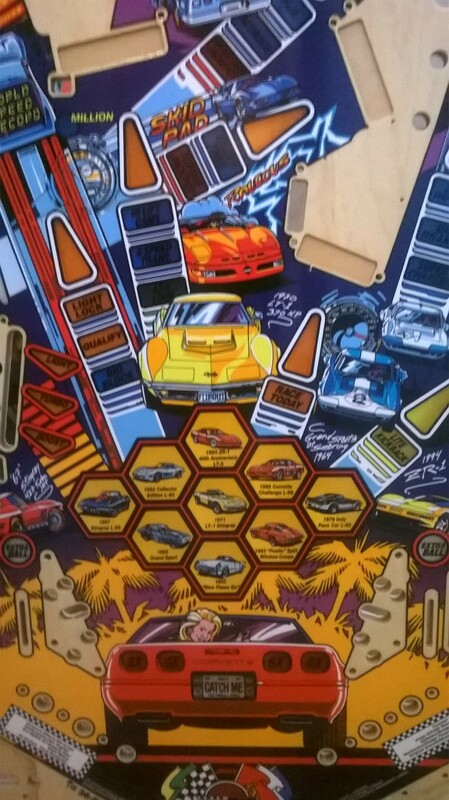 If you have a Corvette, be it a car or the pinball machine, you know you need to keep that thing pristine! 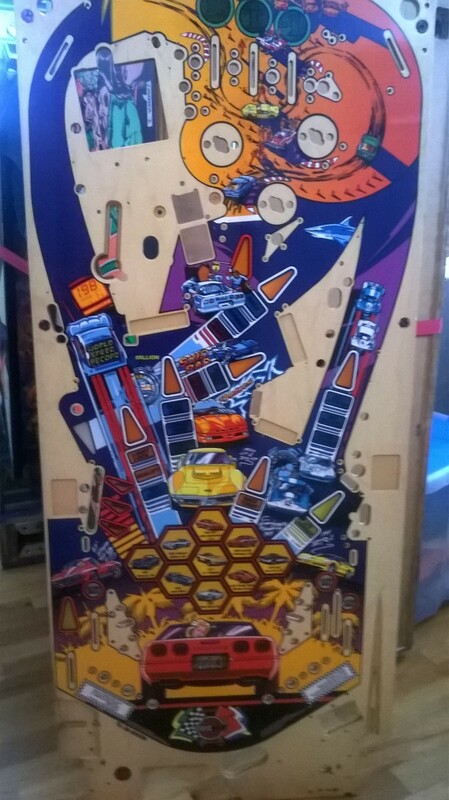 Grab this CPR Gold playfield and restore your game to its former glory, only $900 and a plastic set is available as well.